Atlas Insurance Limited (AIL), established in 1934, started its operations with the name Muslim Insurance Company Limited, and therefore has the distinction of one of the oldest company in insurance industry of Pakistan. It is listed on the country’s main bourses – Pakistan Stock Exchange. The company was under government’s appointed management from 1961 to 1979, while its life assurance business was completely nationalized in 1972. One of Pakistan’s leading business groups, Atlas group, acquired the general insurance business of the company in 1980. Later in the year 2006, the name of company was changed from Muslim Insurance Company Limited to Atlas Insurance Limited. 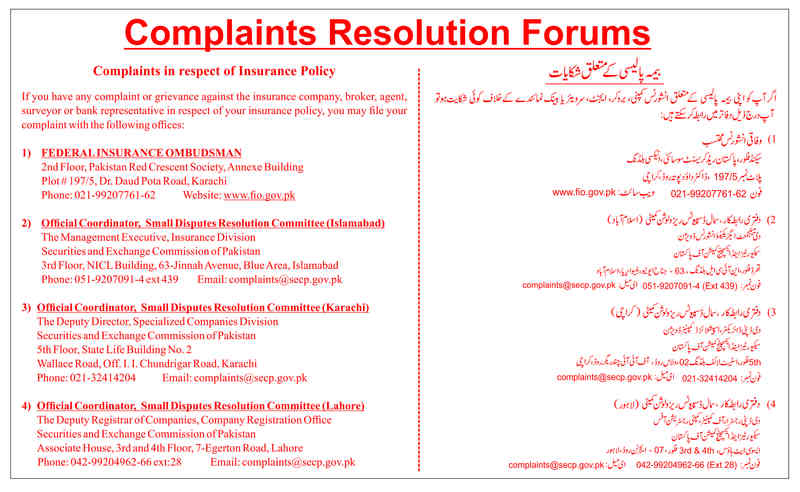 AIL is engaged in general insurance business. AIL caters all insurance needs of its wide customer base. Newly launched products include engineering / construction, travel, credit, health, crop and paddy insurance in addition to three major types of insurance products (Fire, Marine and Motor). AIL, with its head office in Lahore, operates a network of 20 branches. The stock symbol for Atlas Insurance at the stock exchange is ATIL.